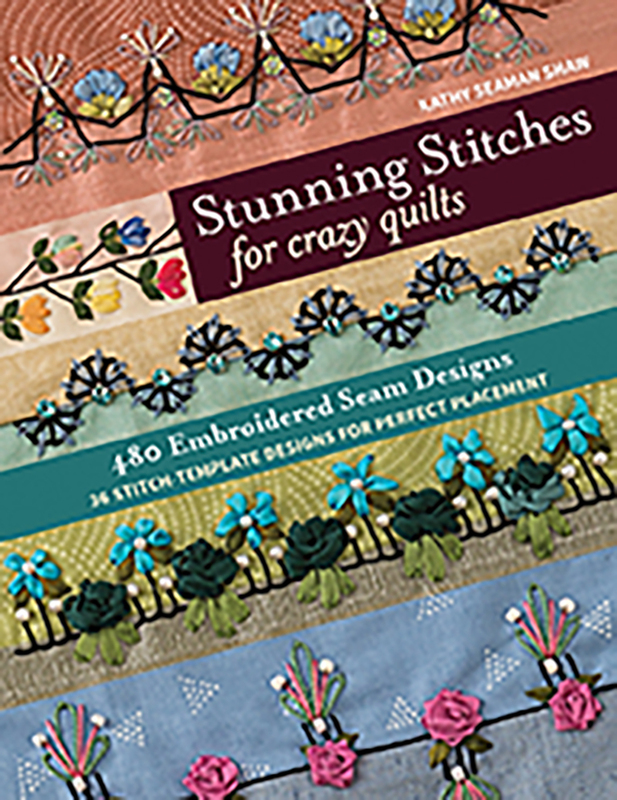 You don’t have to be a master embroiderer to create beautiful crazy-quilt seams! With 480 seam designs to inspire your creativity, you’ll learn to stitch with uniform spacing for a professional appearance. Line everything up perfectly with five pages of full-size stitch templates and dozens of step-by-step illustrations. Then dress up embroidered seams with sparkly beads, buttons, sequins, and silk ribbon embellishments for endless creative combinations!